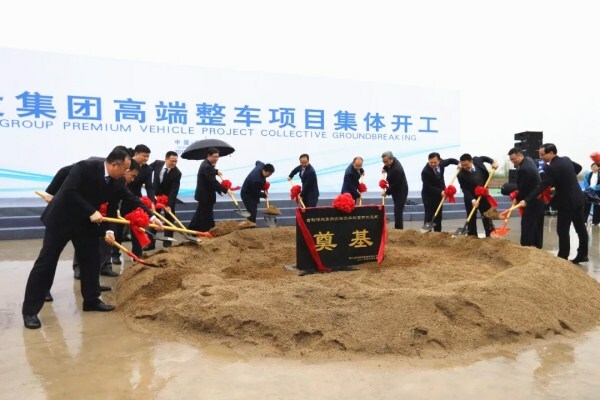 Construction work started on a vehicle project funded by Chinese automaker Geely Holding Group in the Wuhan Economic and Technological Development Zone (WHDZ), Wuhan, Hubei's provincial capital, on April 2. 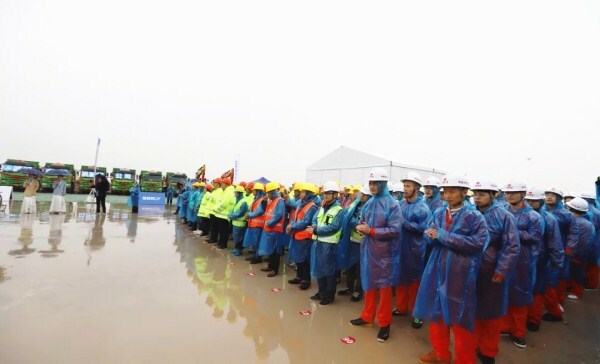 Attendees at the commencement ceremony included Feng Qingfeng, vice-president and CTO of Geely, and Hu Yabo, executive vice-mayor of Wuhan. Geely Holding Group, which has been among the Fortune 500 for seven consecutive years, sold more than 2.15 million vehicles over the past year. The group's project in WHDZ, which focuses on premium vehicles, is expected to help enhance R&D capabilities, improve operations, reduce the cost of Lotus cars (a UK car brand now owned by Geely) in China, and boost technological innovation in the automobile sector. The group will invite world-famous design companies to participate in the development of the project, according to authorities. WHDZ is currently building an international automobile hub and is in an important period of industrial development – and the new project is expected to accelerate the progress.